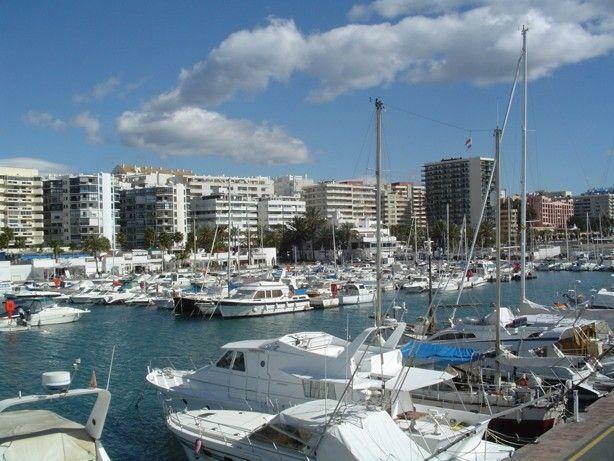 The Marina Bajadilla Fishing-Sport Port, located in the urban area of ​​Marbella, has 268 berths. It retains all the fishing flavor and it concentrates several restaurants specializing in fish, a factor that invites to be visited. 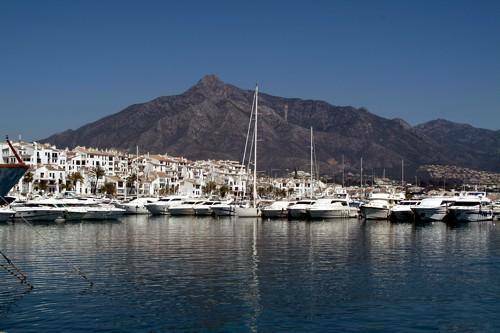 The José Banús port is par excellence the great marina of Marbella. 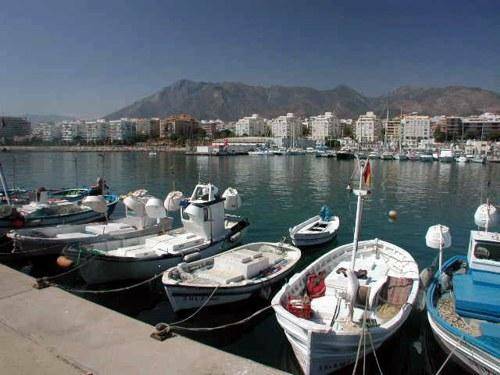 Built in 1968 by the promoter José Banús, it was and still is the best marina of those built in Spain. With its 915 berths for all types of yachts and pleasure boats, its innumerable restaurants, bars, nightclubs, boutiques, etc. 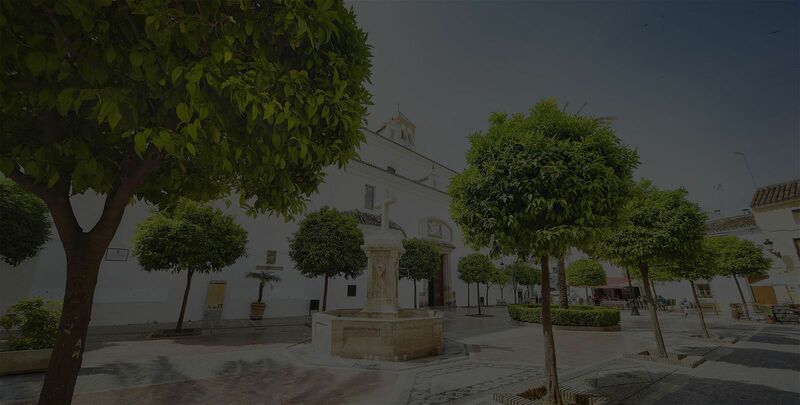 and equipped with all kinds of nautical services, is the first sports and leisure center that has the municipality.